Automation and Industrial Control Services - Integrated Industrial Technologies, Inc. 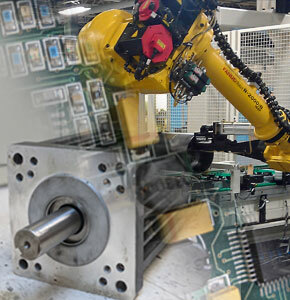 Integrated Industrial Technologies, Inc. provides industrial automation solutions and machining services to markets worldwide. Our Automation Engineers provide services all the way from design, programming, and documentation to equipment assembly, installation, and final system commissioning. Our Machining Specialists are capable of a number of fabrication techniques, including welding, painting/coating, and precision milling.